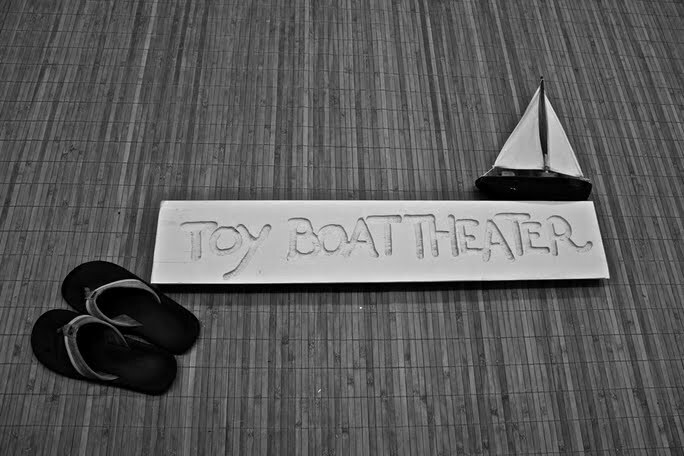 The Toy Boat Theater continues its series of open readings with Dusk by local playwright Nick Stokes, on October 30 at 7p.m. An enigmatic tour de force for two actors, Dusk explores the effects of isolation from the people and trappings of one’s life. Lost on a mountain with no sun in sight, a husband and wife fight to survive. Dusk is a suspenseful, musical, surreal story of a man and woman lost in the wilderness. Featuring Deya Osburn and Joey Fechtel, directed by Marilyn Bennett. Brief discussion afterward. This is event is FREE; donations appreciated. A New Performance Space on Antique Row!